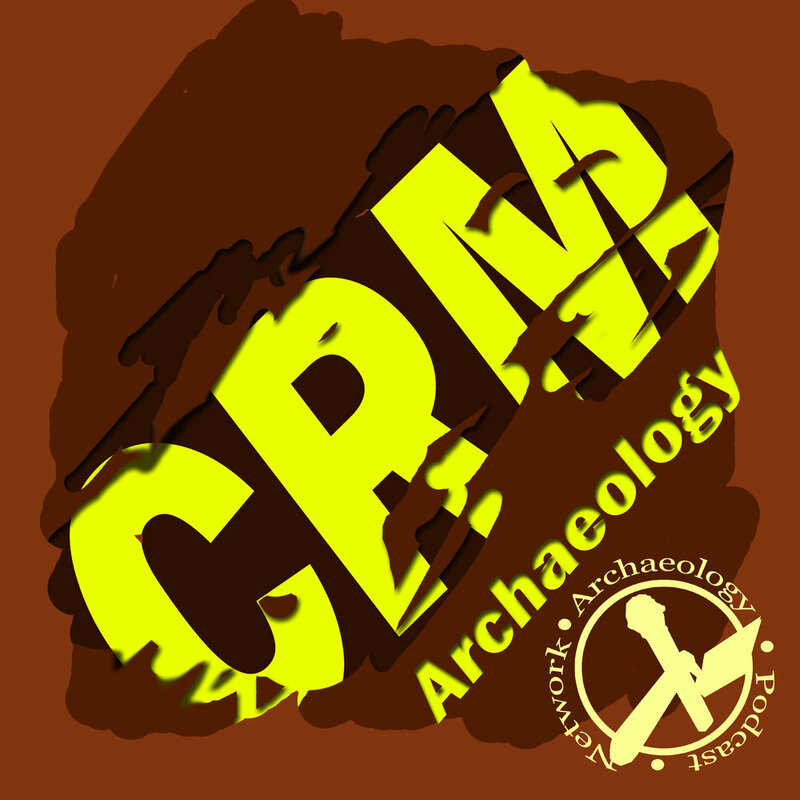 Today's show is a live recording from the 35th Great Basin Anthropological Confernce held in early October in Reno, Nevada. From the podcast we have Chris Sims, Sonia Hutmacher, Bill White, and Chris Webster. We have a special guest as well - Michael Ashley from Codifi. We talk about our experiences at the conference and about diversity and racism as they relate to Bill's project and a number of other topics. Randy Ottenhoff talks with Christopher Sims about his research on incised stones in the great basin. What are the for? What do they mean? The Nevada State Historic Preservation Office (NVSHPO) is announcing a new mapping service as part of the Nevada Cultural Resource Information System (NVCRIS). As such, there will be two online mapping tools available under NVCRIS – a Restricted and an Unrestricted service. In this session, the new Unrestricted service will be demonstrated. This new service has all the same features and capabilities as the Restricted site. However, the Unrestricted site does not contain data that is protected by National Historic Preservation Act (NHPA § 307103 [formally section 304]) or the Archaeological Resources Protection Act (ARPA §470hh). This Unrestricted site is available to those entities who have preservation responsibilities under NHPA but may not have a Secretary of Interior qualified archaeologist on staff. This presentation will not cover the Restricted NVCRIS site. If you have questions about the Restricted site, NVSHPO will have a booth in the Vendor’s Area throughout the conference. Throughout human history, we have invented remarkable new technologies that, in their time, were met with skepticism and even rejection, only to be embraced by later generations who realized the value of these innovations. We are feeling this struggle now as archaeology moves from an analog/paper/film recording to a paperless/digital ecology. It has been a 20+ year process, but it is about time to fully consider the impacts of thinking beyond the page. In this ‘paper’ we will explore the implications of a post-paper archaeology for our current practices of field recordation, analysis, and production of the archaeological record through emerging technologies that have the potential to transform the way we engage with, share, and preserve the past. Models were developed to predict spatial distribution of prehistoric archaeological site potential in the Sawtooth National Forest. Archaeological data and environmental parameters were collected and processed in a GIS. Predictor variables were evaluated to discover correlates with human locational behavior & compared against a control dataset. Three modeling methods were used: Logistic Regression, Regression Tree, and Random Forest. These models were assessed for efficacy using k-fold cross-validation and gain statistics. Although observed relationships could result from biases in archaeological data and predictors, results suggest a strong correlation between environment and prehistoric site location.